AppDynamics, fresh off its acquisition by Cisco Systems, this week moved to extend the reach of its monitoring services all the way out to individual developers. The spring 2017 edition of the AppDynamics service now includes a developer toolkit intended to make it simpler for developers to track the performance of their code without having to get that data from an IT operations team. 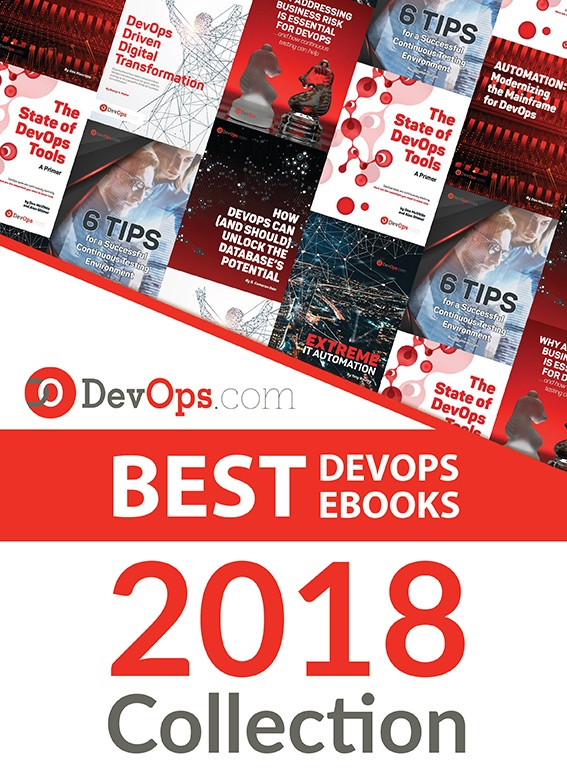 Matt Chotin, senior director of Developer Initiatives for AppDynamics, said the goal is to respond to the needs of developers who, in the age of DevOps, increasingly are being held accountable for the performance of their applications end to end. The toolkit enables those developers to directly invoke application programming interfaces (APIs) exposed by AppDynamics. The toolkit also provides additional AppDynamics support for the Go programming language, the Xamarin framework used to develop mobile applications and a plugin for Android applications. Now also available are dashboards for tracking individual session and crash alerts and reports that make it possible for developers to discover the root cause of a potential issue much closer to the time it occurs. But Chotin said the most unique attribute of the AppDynamics release is that developers can apply diagnostics to business transactions in two modes. One mode enables developers to examine code in pre-production and production environment, while another—a Live Mode—can be used against live application data. In addition to extending its reach out to developers, AppDynamics is making it easier for IT organizations to deploy its agent software. A new Universal Agent makes it simpler for the AppDyamics controllers to distribute those agents. Chotin said AppDynamics is also working on developing lighter-weight agents that would be used to provide better support for containerized applications. Finally, AppDyanmics is also simplifying its software licensing model in a way that enables sharing subscriptions. While AppDynamics has developed an extensive following among IT operations teams, reaching out to developers represents a new frontier. As responsibility for application performance shifts in the age of DevOps, Chotin said AppDynamics is discovering the developers want to be able to access directly the metrics that apply specifically to their code. Instead of being presented with information about every application running in the environment, developers want to be able to zone in on any and all issues affecting their specific code, he said. Obviously, not every IT organization is implementing DevOps processes to the same level of zeal. In many cases, IT operations teams are still mainly held responsible for application performance. But as the line between those IT operations teams and developers continue to blur, any move to embed instrumentation functions deeper into the application code base stands to benefit everyone. Of course, not every developer might be excited about being required to do that initially. But once they discover that the time between when there’s an issue and they can go back to writing code starts to drop, AppDynamics is betting that many of them are likely to insist on that level of instrumentation being available.